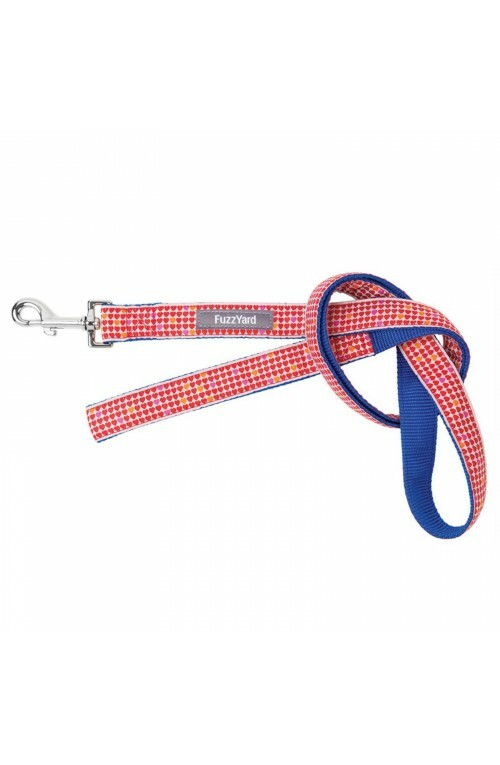 FuzzYard make some of the most recognisable dog leads in Australia. The love love lead has a zillion hearts... because this only begins to show how much you love your dog! It will stand out during walks and also coordinates beautifully with the matching collar. With a stainless steel swivelling clip it's as practical as it is stylish. 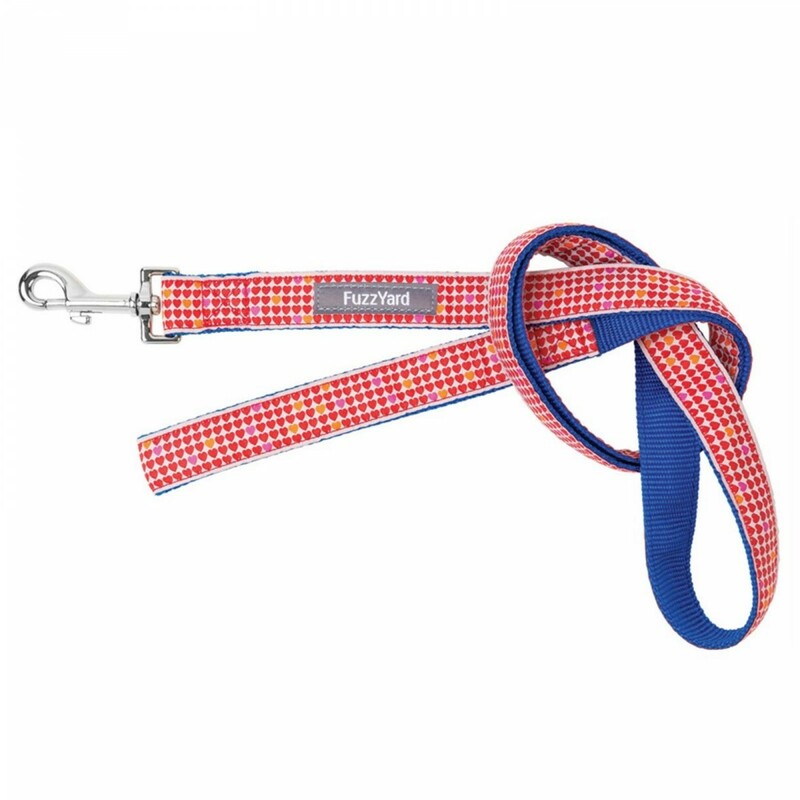 Made from robust nylon/polyester webbing.